ShortScale :: View topic - Supersonic: Change Pickup Covers? Posted: Mon Mar 09, 2015 9:17 pm Post subject: Supersonic: Change Pickup Covers? Would it be possible to change the pickup covers on the Fender SS, never really been a fan of the Zebra look. I like the way they sound, I just want to change the look. Thinking of putting chrome covers, like the Mustang Special. They're just standard humbuckers, no? If that's the case, you can definitely put a chrome or nickel cover over them. You'll need to measure the pole piece spacing in order to get the right cover. It's not necessarily an easy job, but it's not awful either. Doing it right involves melting a bit of wax under the cover and soldering them on. Important to note it might change the sound a bit, too. Wow Rob love that soapsonic! 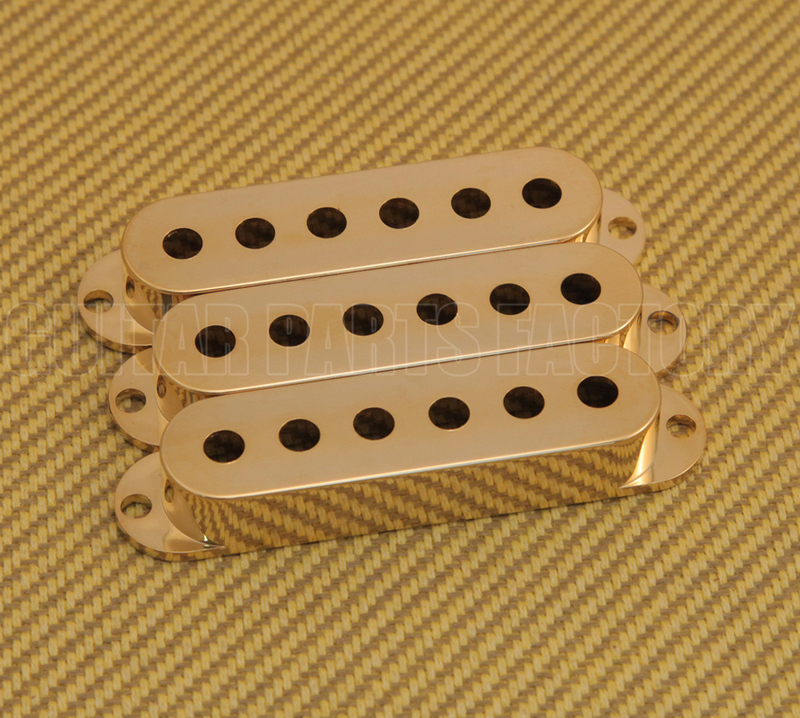 they should make covers you can snap on your single coils to make them look like 'buckers. So I assume they are "F-Spaced"?? I'll let you all know when I unleash old Smaug from Eribor. 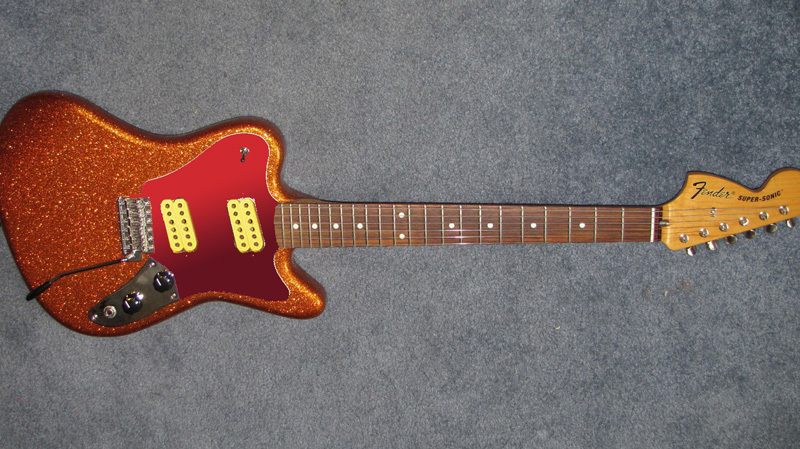 Maybe I could just get a can of red metallic glitter spraypaint and paint the pickguard. 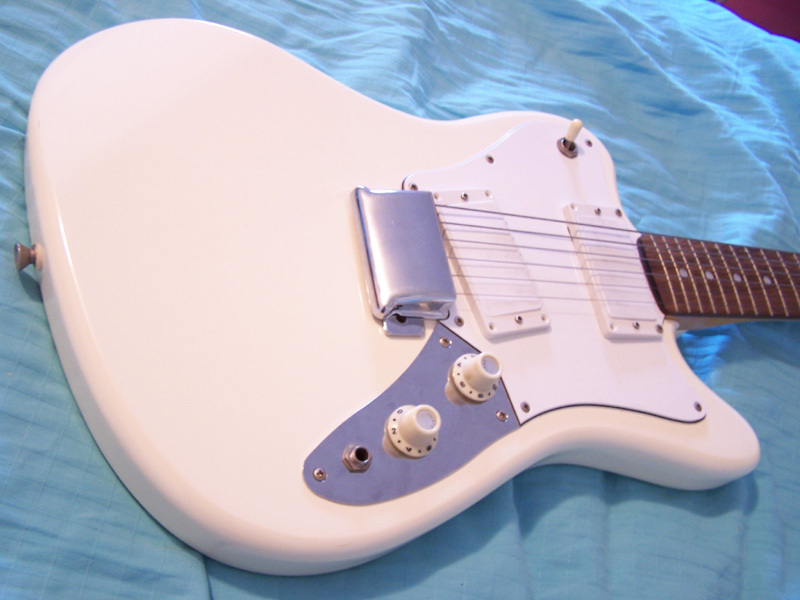 Anyone got a set of calipers they can tell me which spacing the Supersonic pickups are?